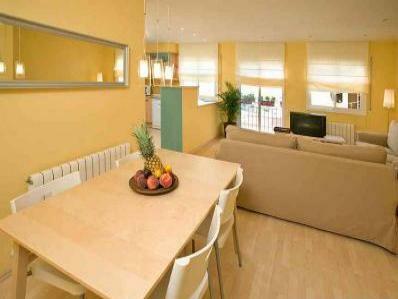 Description: WELCOME TO OUR HOME FROM HOME APARTMENT HERE IN BARCELONA. 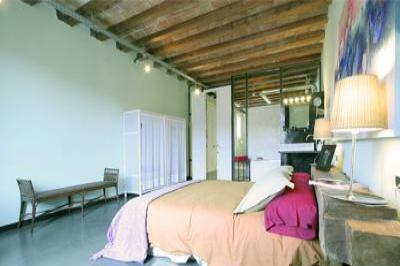 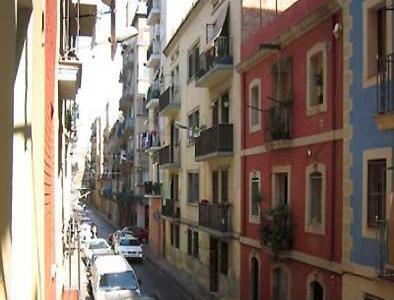 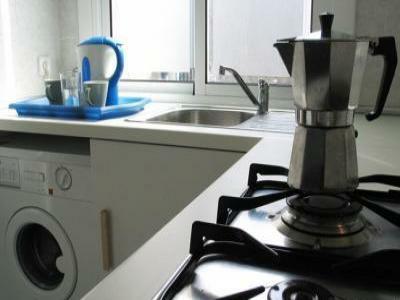 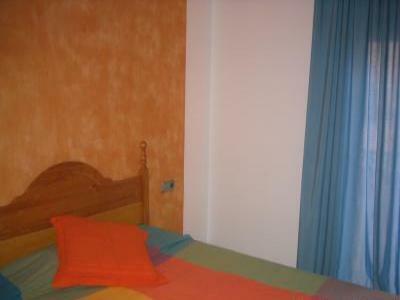 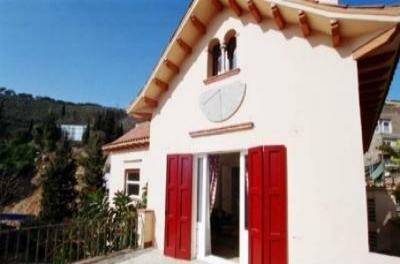 Brand New Central Studio Apartment: Barcelona! 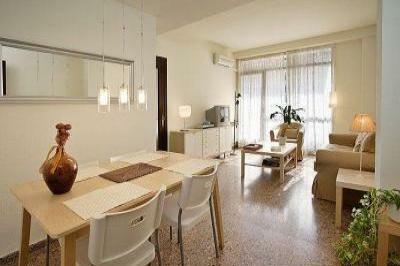 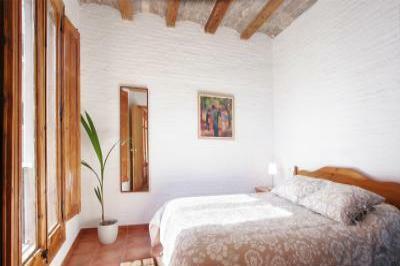 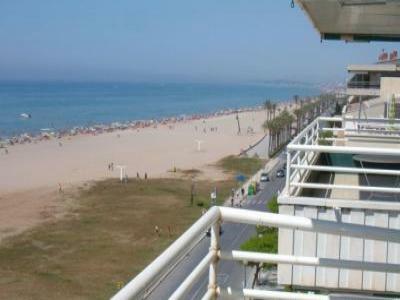 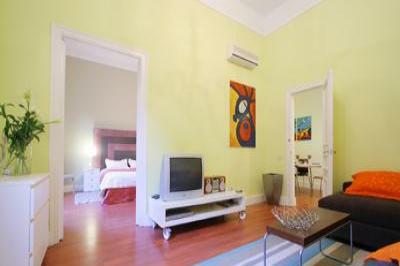 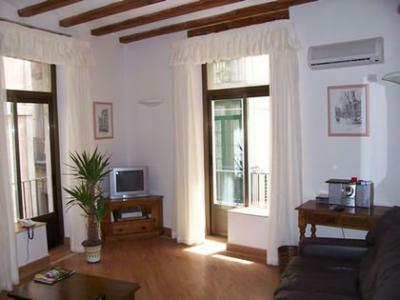 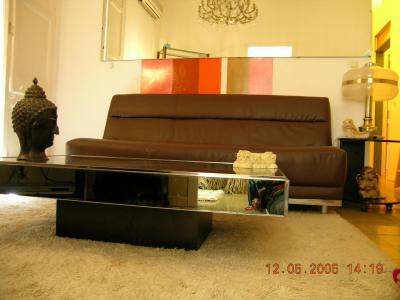 The apartment is situated in an ideal location for you to enjoy the city of Bcn. 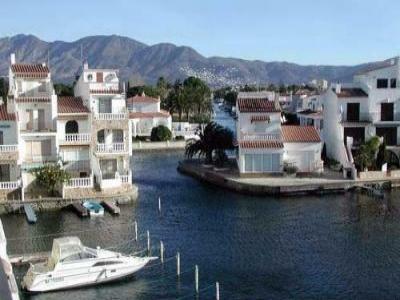 Flat with splending view and boatplace. 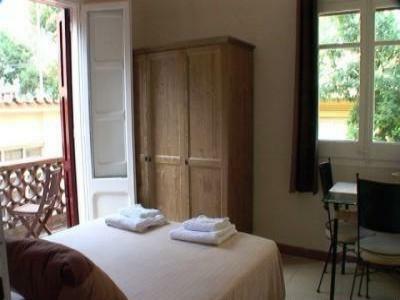 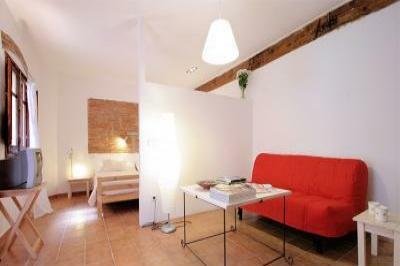 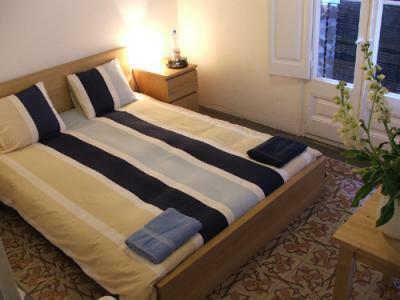 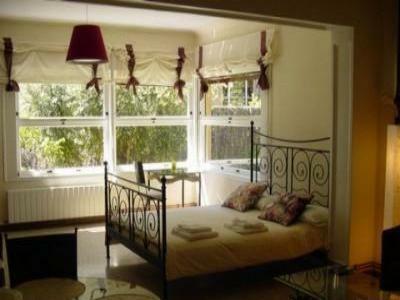 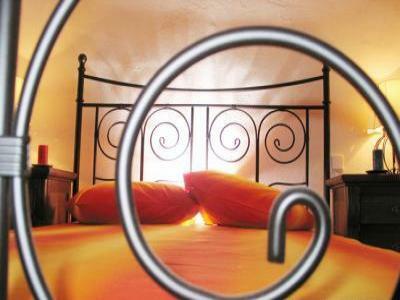 Amistad gay guesthouse is located in the heart of Barcelona in gay district.